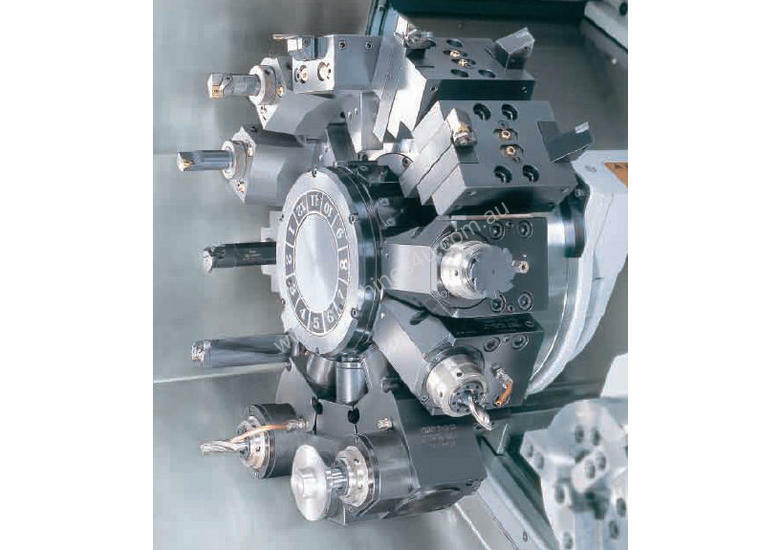 Engineered to handle heavy-duty turning applications with superb accuracy, the GA series ultra-performance turning centres combine extremely powerful high torque motors, super rigid box way constructions, and large diameter servo indexing turrets to bring you The Ultimate Machining Power®. 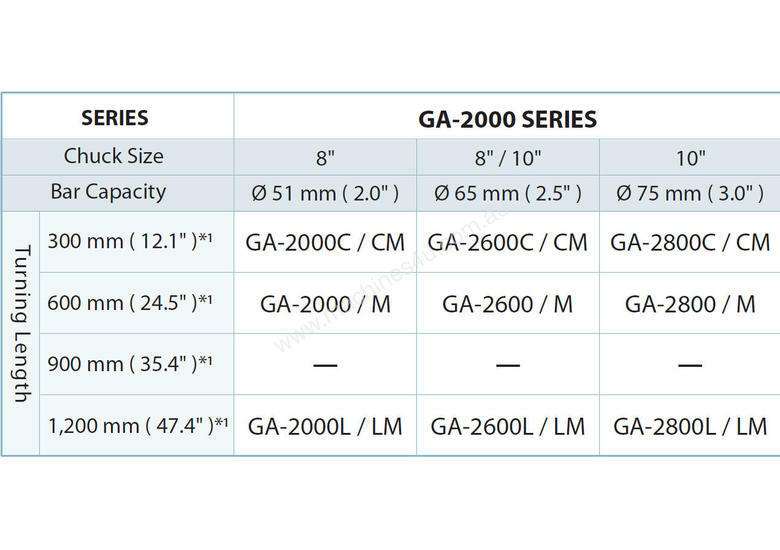 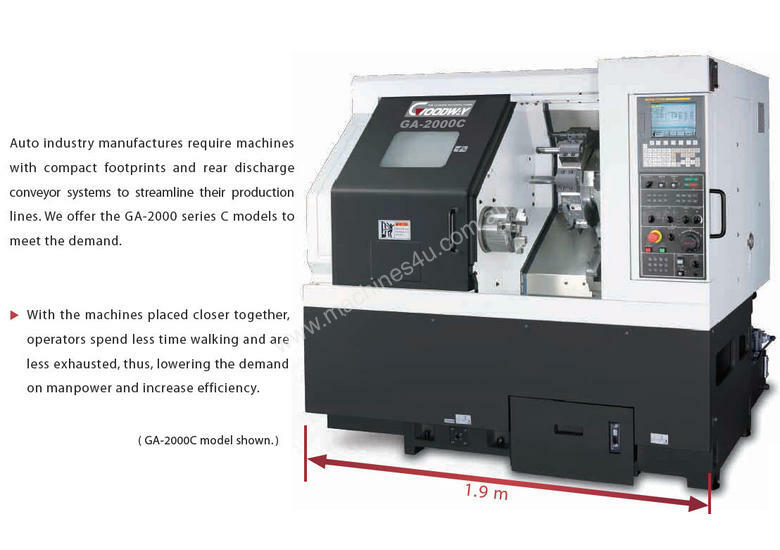 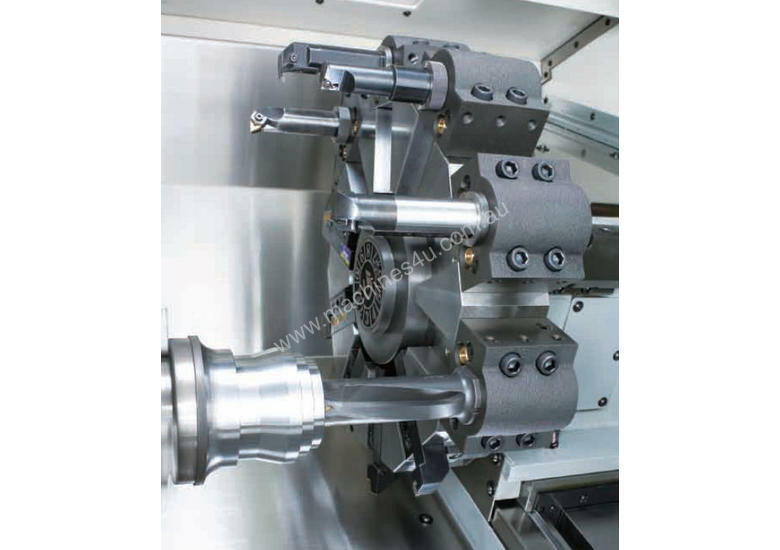 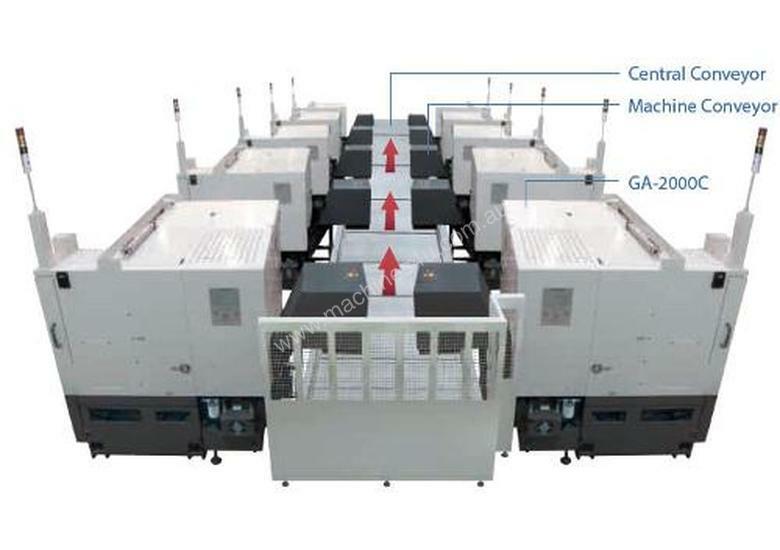 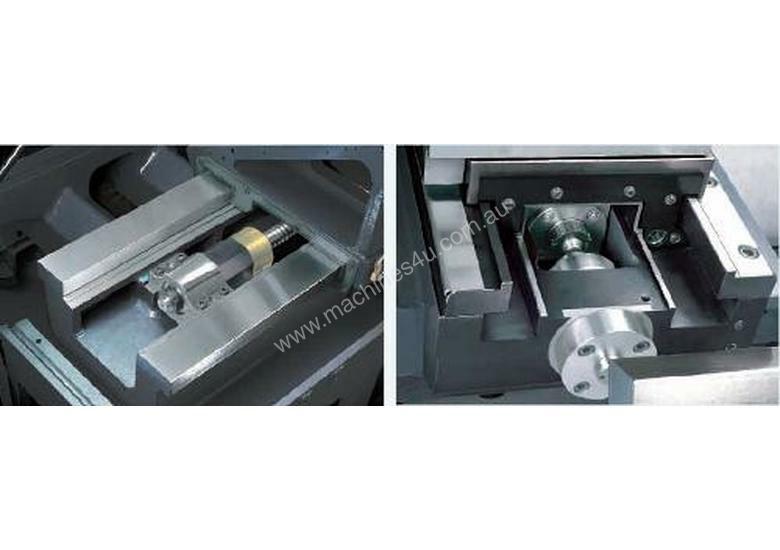 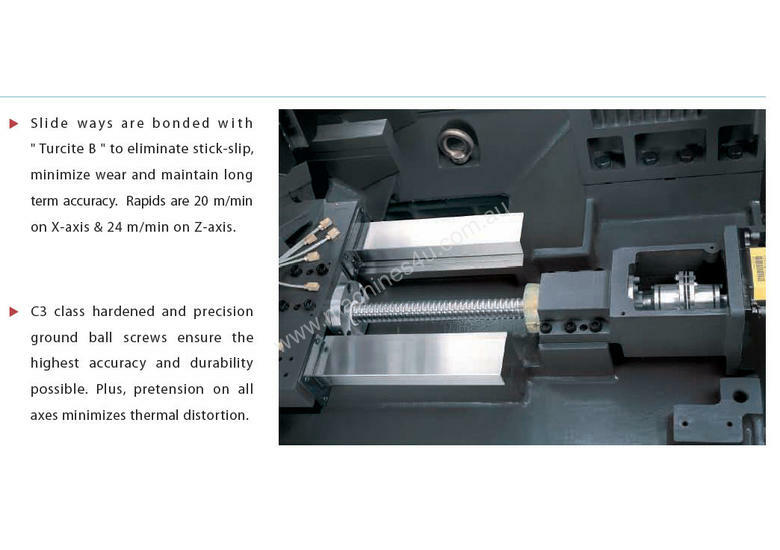 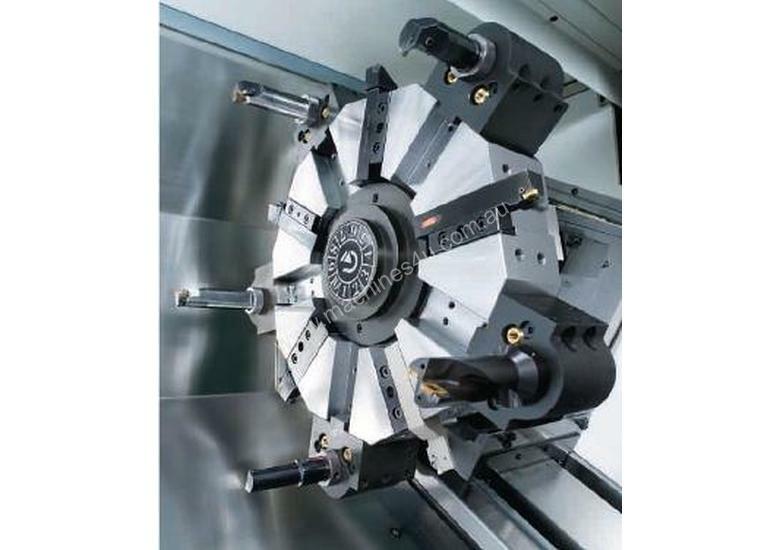 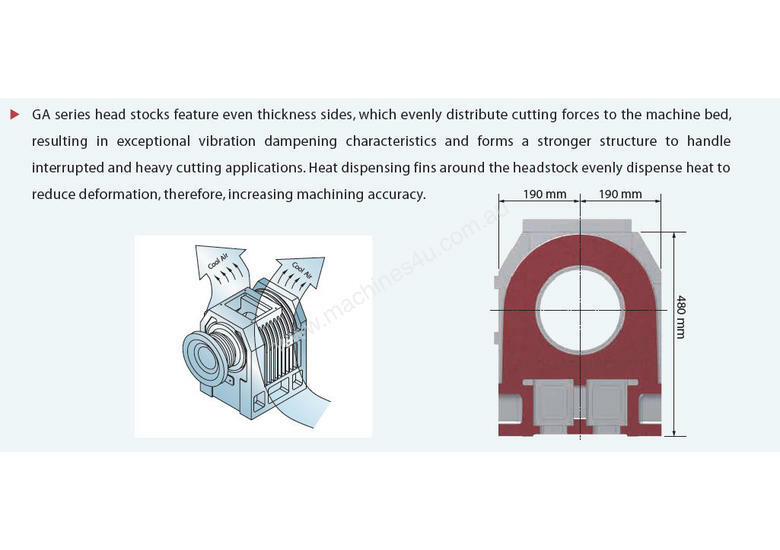 The GA series will help you be more competitive by achieving faster cycle times with heavier cuts, faster machine movements, and allow cutting of tough material efficiently. 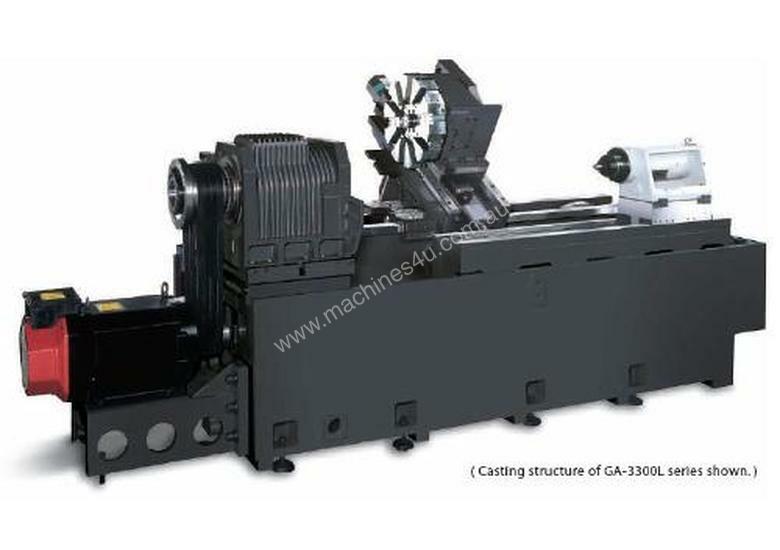 You'll also appreciate the reliability and durability that our machines are known for Plus, with more standard features than any other machine on the market today, many say it's the best investment they have ever made. 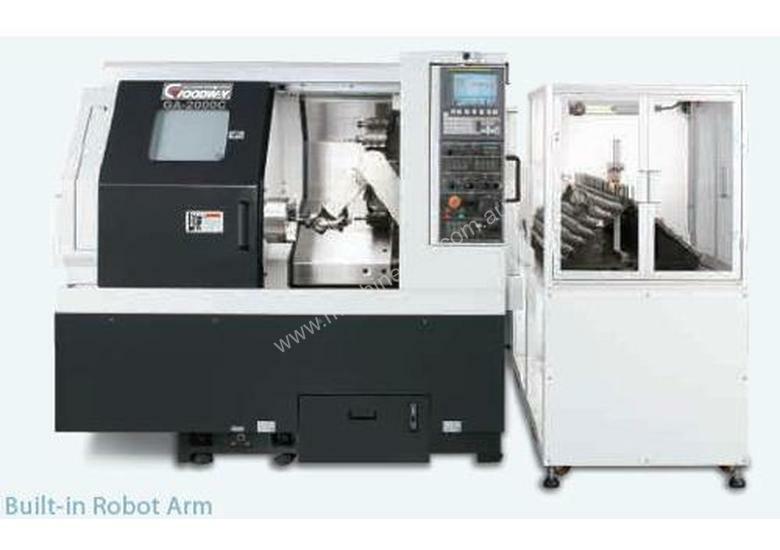 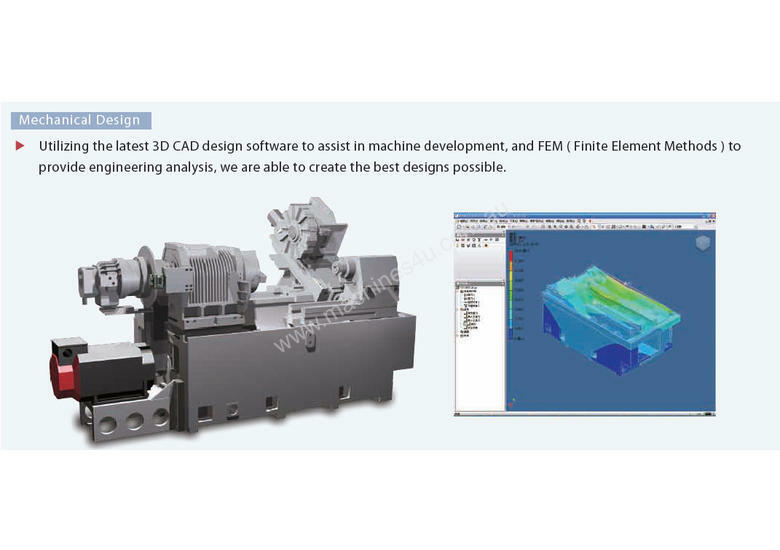 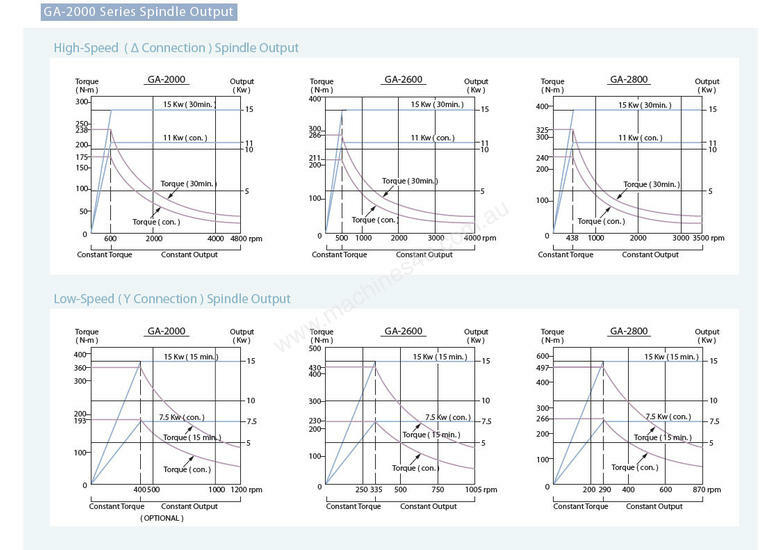 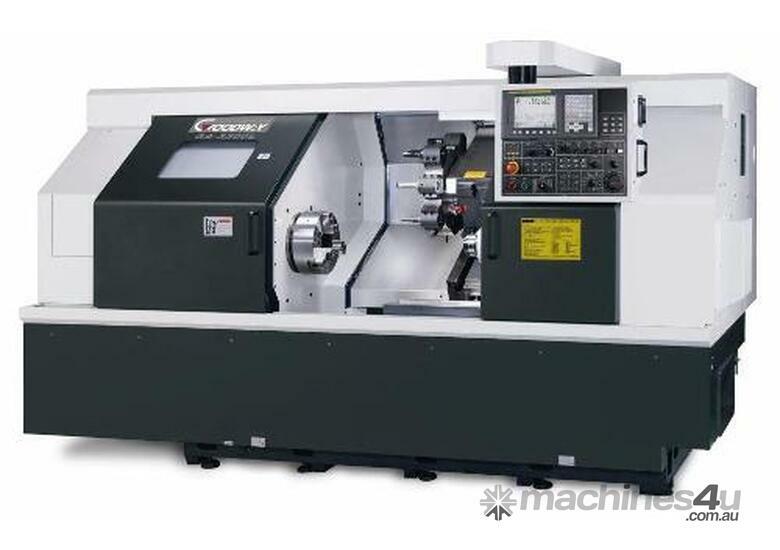 C/w Fanuc or Siemens Conversational Control, Chip Conveyor, Renishaw Tool Setter, Programmable Tailstock Body & Quill.